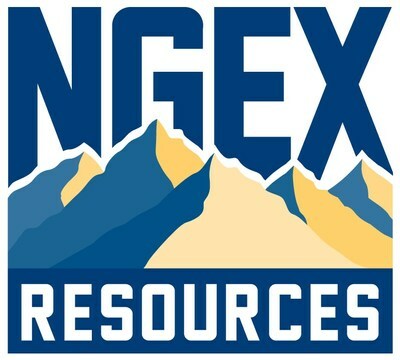 NGEx Announces Election of Directors and Annual General and Special Meeting Results | NGEx Resources Inc.
VANCOUVER, June 12, 2018 /CNW/ - (TSX: NGQ) (Nasdaq Stockholm:NGQ) NGEx Resources Inc. ("NGEx" or the "Company") is pleased to announce that the nominees listed in the management information circular for the 2018 Annual General Meeting of Shareholders (the "Annual Meeting") held today were elected as directors of the Company. Detailed results of the vote for the election of directors held at the Annual Meeting earlier today are set out below. appointing PricewaterhouseCoopers LLP, as auditor of the Company for the ensuing year and authorizing the directors to fix the auditor's remuneration. This information was submitted for publication, through the agency of the contact person set out below, on June 12, 2018 at 2:30 p.m. Pacific Time.